You know that face I make when someone says something to me in a language I don’t know? 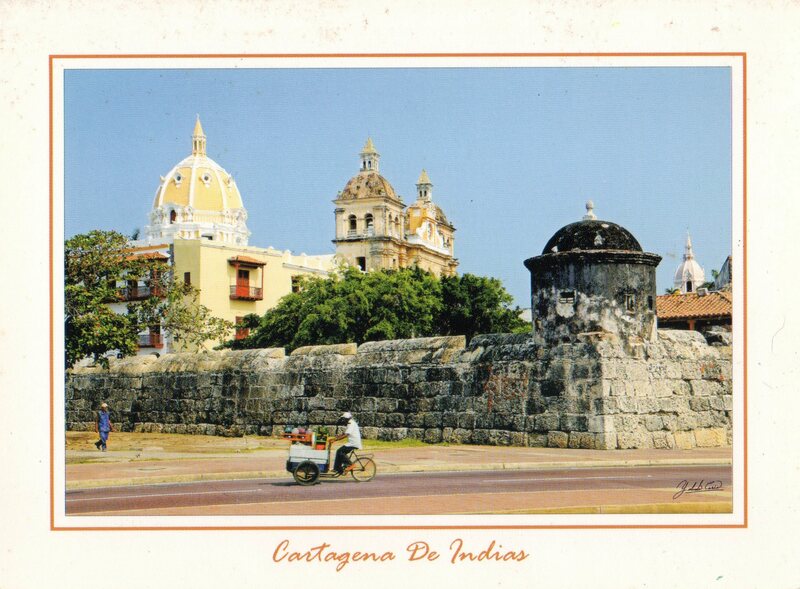 Because a lot of people in Cartagena, Colombia know! 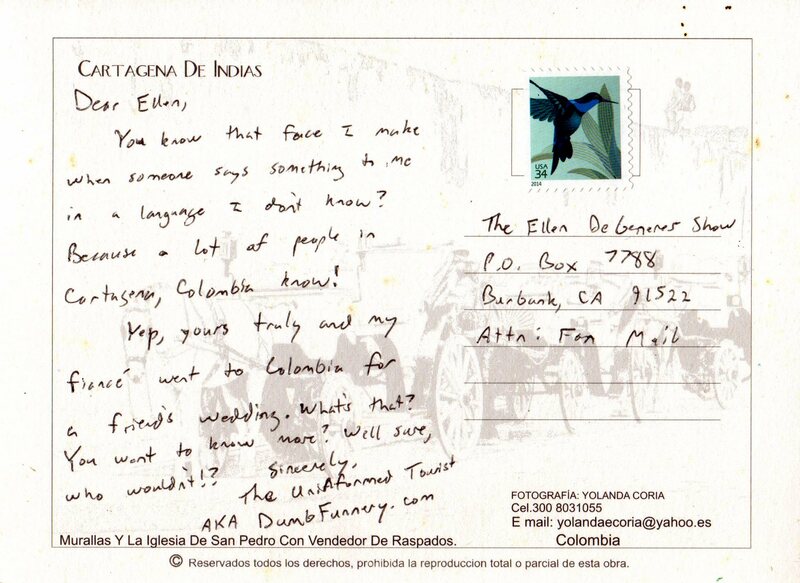 Yep, yours truly and my fiancé went to Colombia for a friend’s wedding. What’s that? You want to know more? Well sure, who wouldn’t! ?